Wählen Sie Ihr Gratis Geschenk! UNF / UNC - What is What? 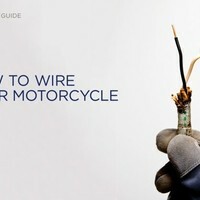 How to Wire a Motorcycle? 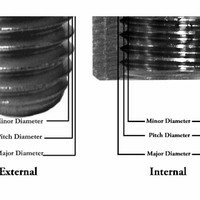 Wiring... Do not get me started. For many it is a task they do NOT like, but it isn't that hard as you may think. We love to help you out! 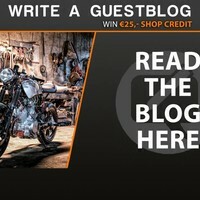 Free gift with every order above €75,-! Beginning Thursday september the 20th 2018 you get a FREE PRESENT with every order above €75,-! And the fun part is, you get to choose your own gift! From today on almost every order will be EXTRA SPECIAL! You will get a present with every order above €75,-! Because we know we've got unique customers, you get to choose 1 from 3, 6 or 9 presents depending on your order value, so there will always be a right present for you. At the checkout a pop-up will appear. You get to see a screen in which you can choose your personal free gift! We will then add it to your order for free and ship it with your order. On orders over €250,- You get to choose from 9 presents! To keep it exciting we will keep adding new presents to choose. This way you can treat yourself with something new every time you place an order!